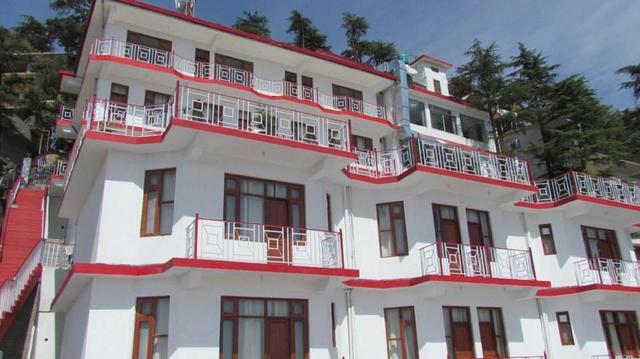 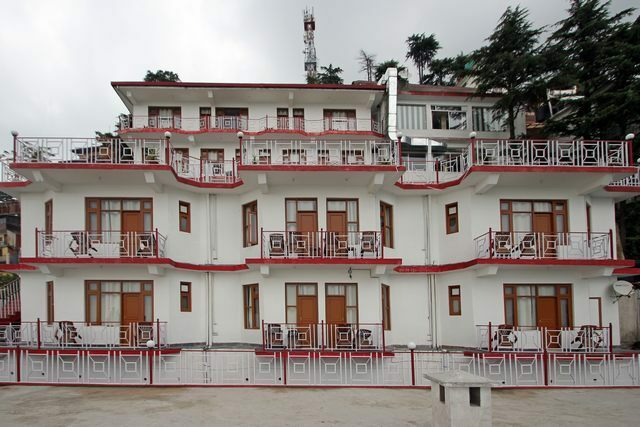 Deodar Villa in McLeod Ganj, Dharamshala is an exclusive hotel which grants perfect harmony of luxury and nature. 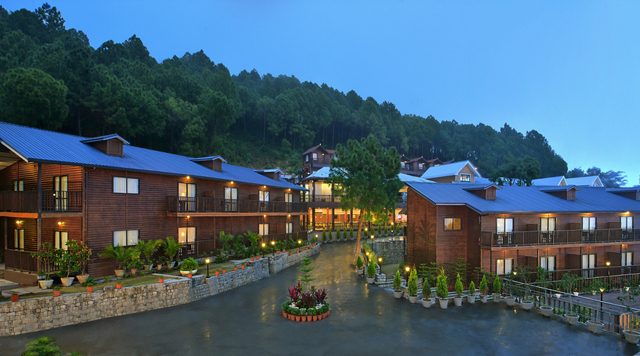 The uninterrupted views of the mountains and the valley fill your mind with utmost tranquility. 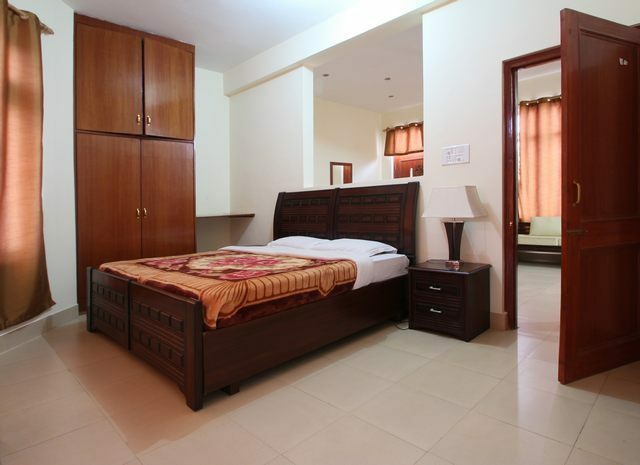 The interiors are marvelously decorated with sophisticated wooden furniture. 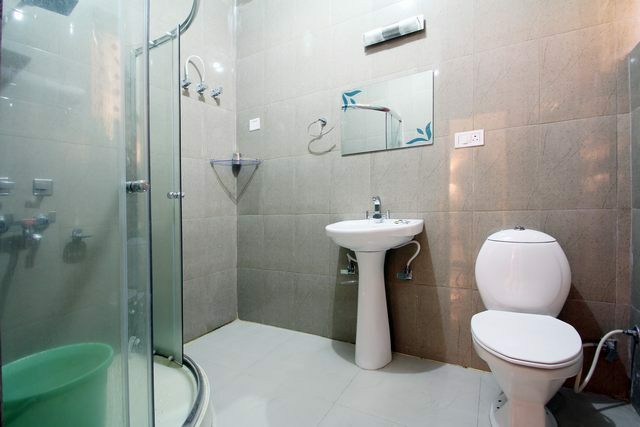 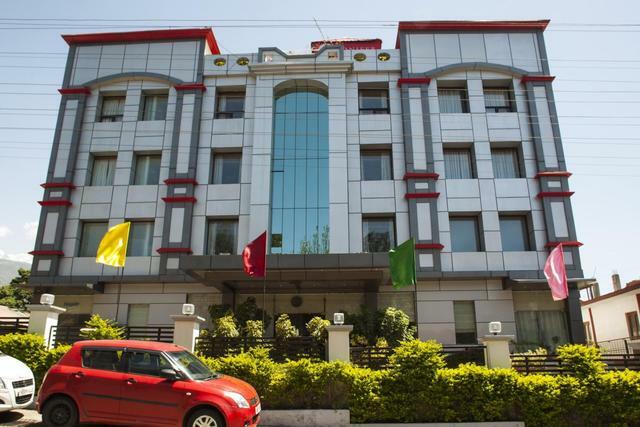 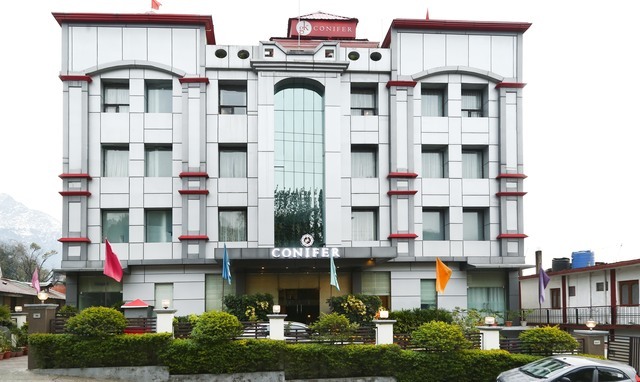 It is a one stop destination that offers a compendium of comforts to beguile the guests with massage centre, business centre, coffee shop and dining hall. 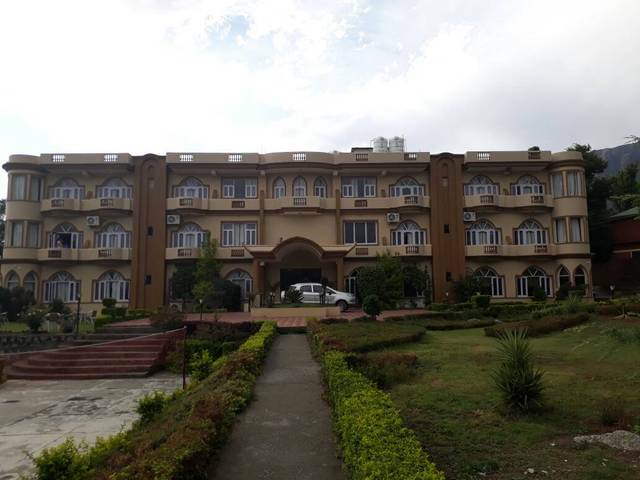 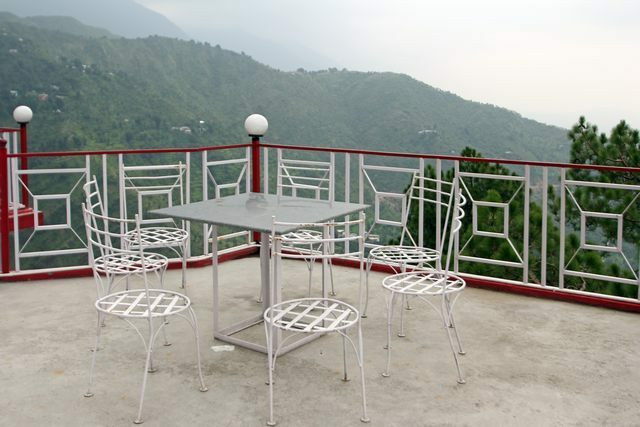 The resort is aptly situated at McLeod Ganj , a village in the suburbs of Dharamshala. 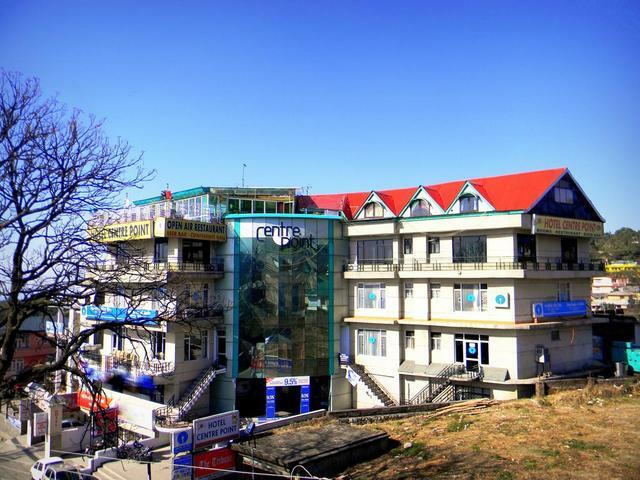 Some common places of attractions are Mcleodganj 1 km (approx. 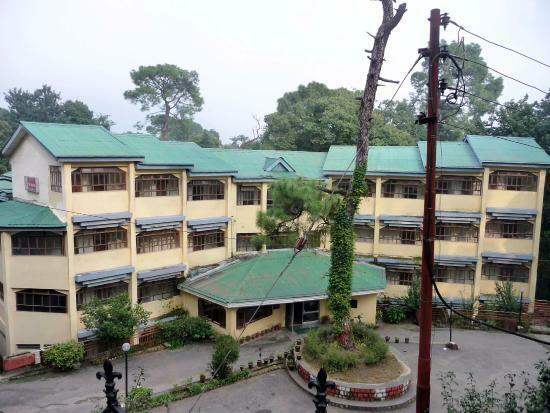 ), St. John Church, Dharamshala 1 km (approx. 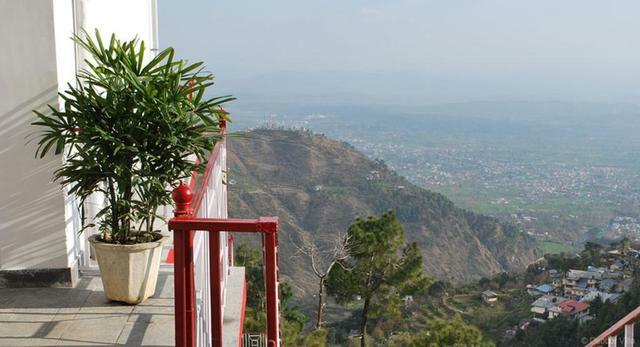 ), Kangra Valley, Dharamshala 14 km (approx. 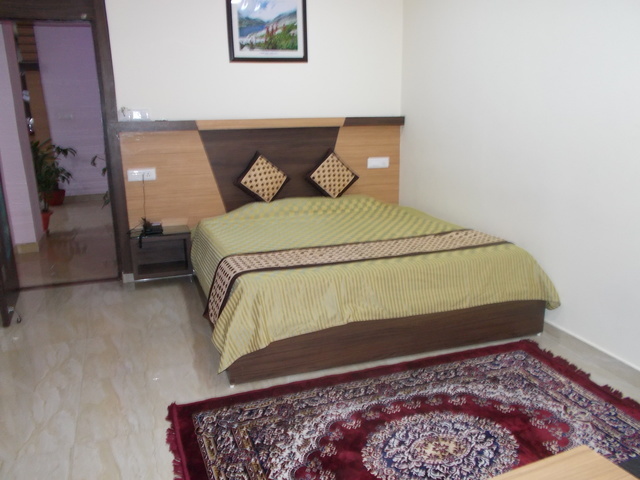 ), Dal Lake, Dharamshala 4 km (approx. 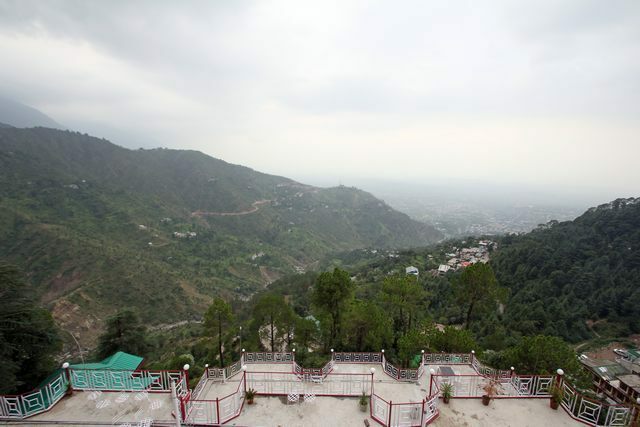 ), War Memorial, Dharamshala 12 km (approx.) 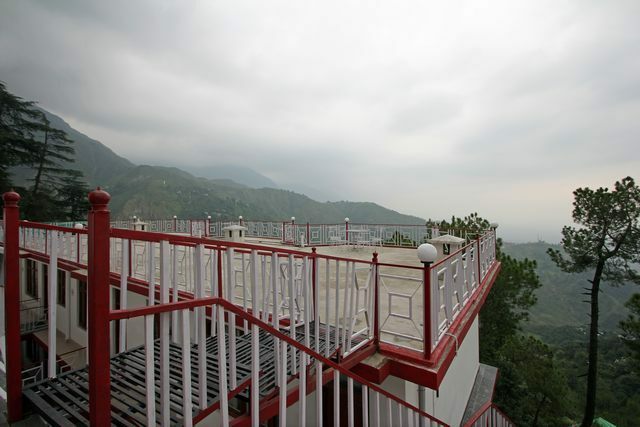 and Church of St. John, Dharamshala 1 km (approx.). 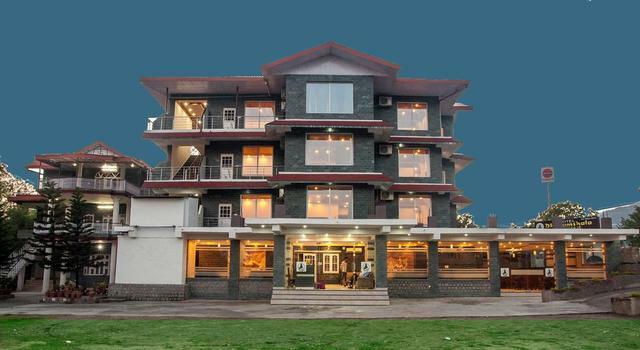 Nagrota Bus Stand 34 km approx. 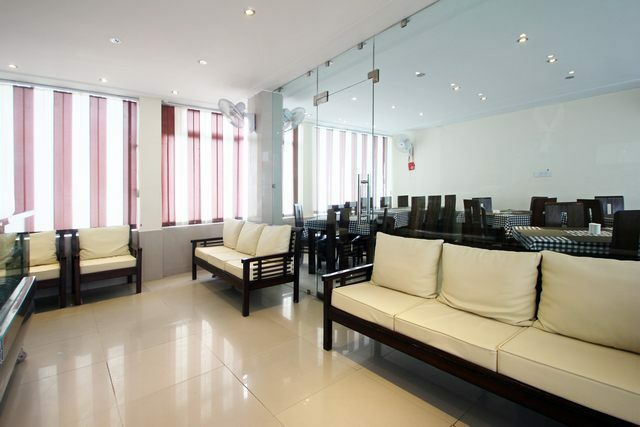 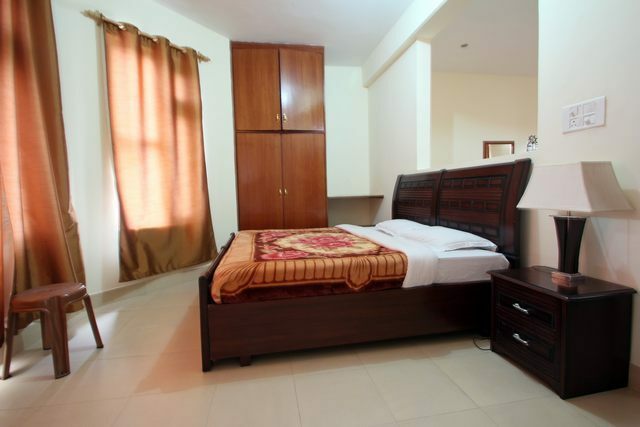 Remarkable facilities offered by the premises are massage center, business center, coffee shop and dining hall. 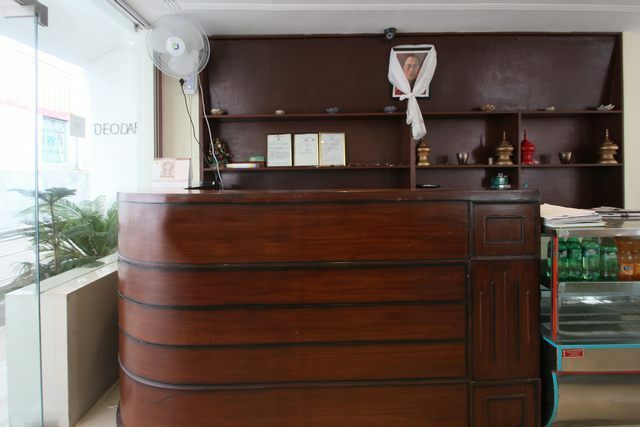 Massage center allows the guests to unwind their mind and soul with various massage treatments. 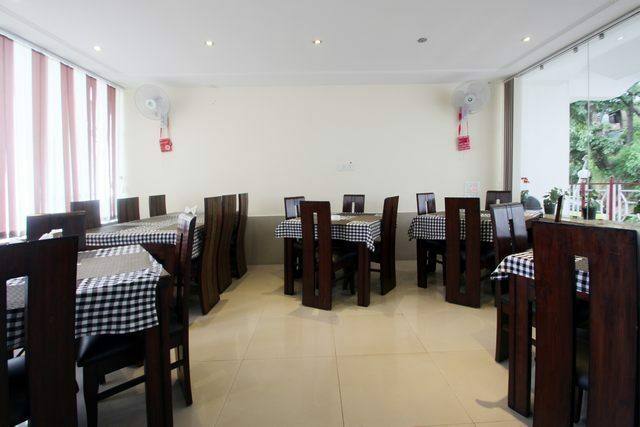 Business center is the place where one can conveniently host meetings and parties without any stress. 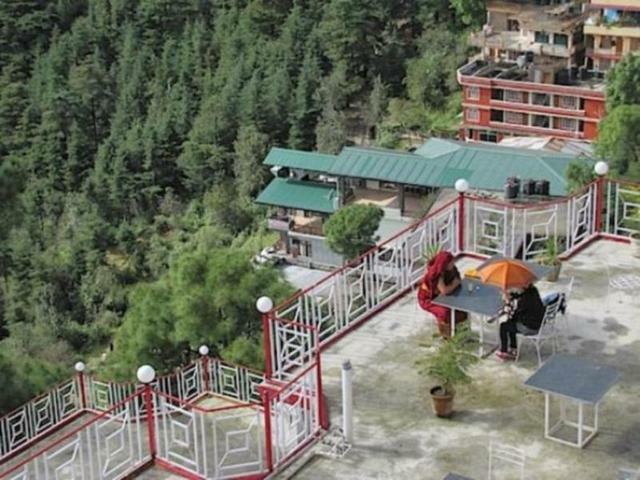 At dining hall, visitors can relish a variety of edibles to satisfy their starvation. 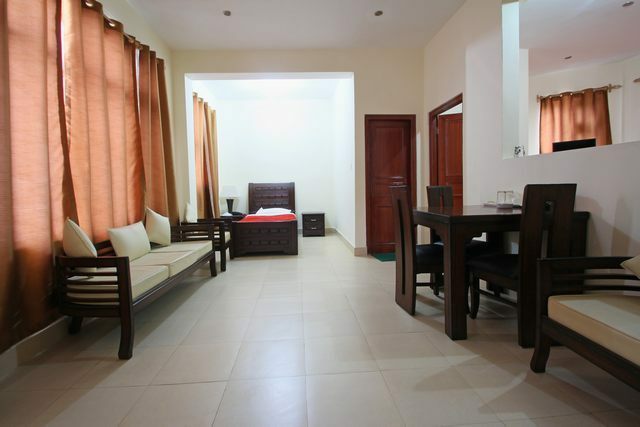 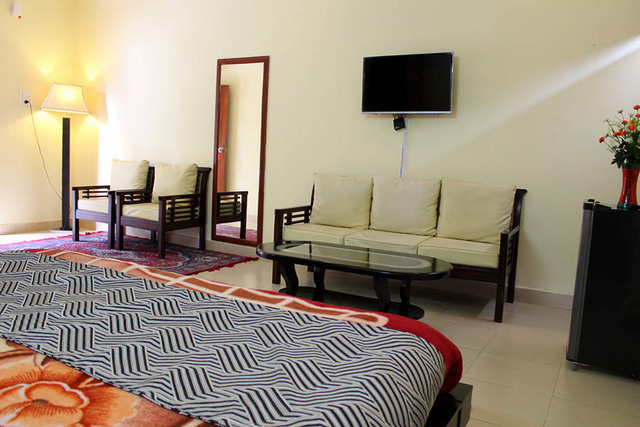 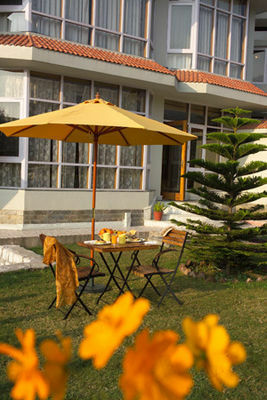 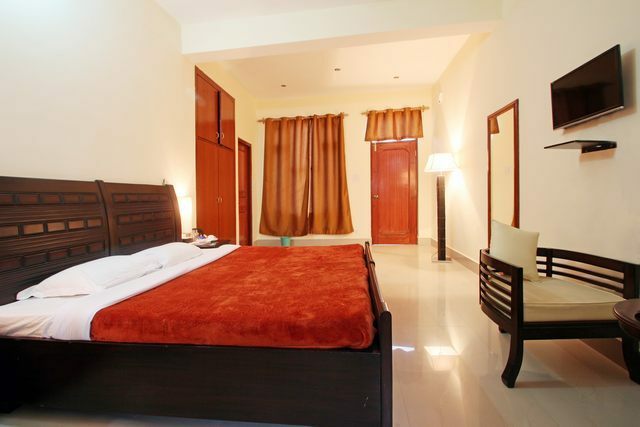 Deodar Villa supplies 22 cozy rooms for accommodation where guests can stay peacefully. 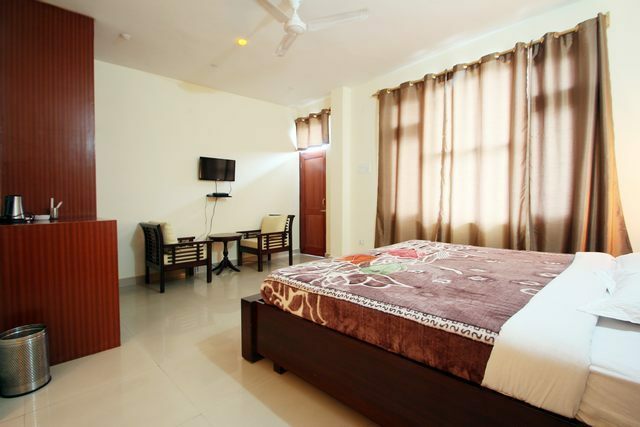 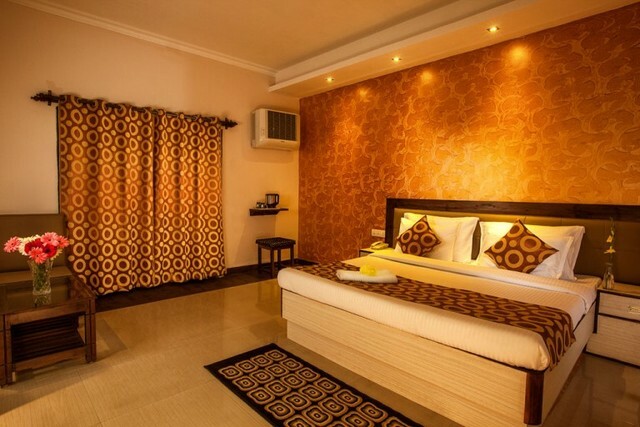 All these rooms are categorized into four categories of Superior Twin Rooms, Deluxe Rooms, Superior Double Rooms and Suites. 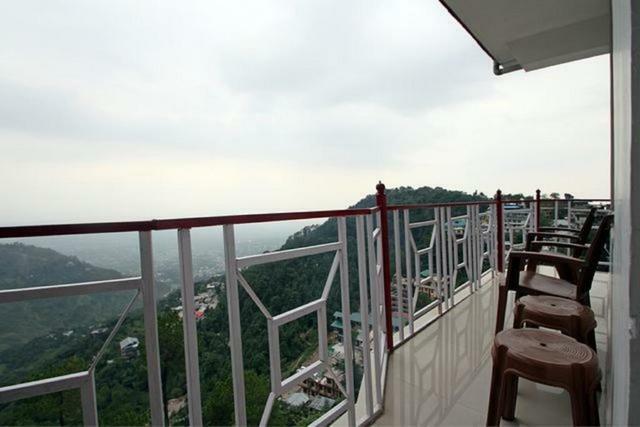 They have private balcony that offers a charming beauty of pristine mountains. 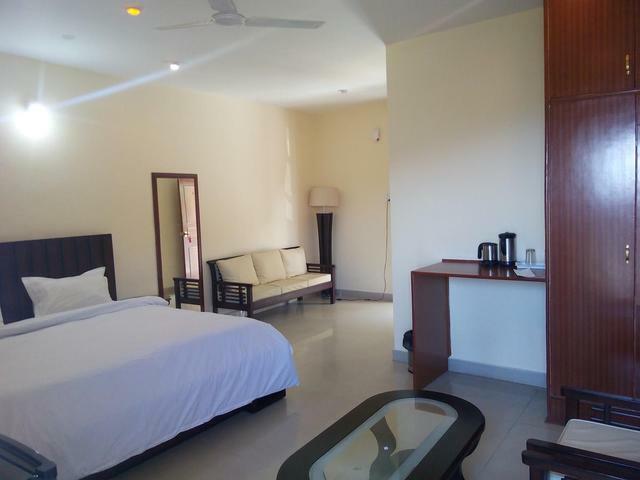 TV, telephone and WIFI connectivity in the rooms are the added advantages that enable the guests to enjoy their leisure time even inside the resort.